LONDON: 11 JULY 2007 - The following amendments have been made to the announcement released on 10 July 2007 at 16:10 under RNS No 0049A. The number of options awarded to Denis Geldard was 350,000 share options, bringing his total options to 650,000. Mr Geldard also joined the Board in February 2006 and his position in the Company is Chief Operating Officer. Following a Board Meeting on 9 July 2007, Mr Denis Geldard, Chief Operating Officer, has been awarded 350,000 Share Options bringing his total options to 650,000. 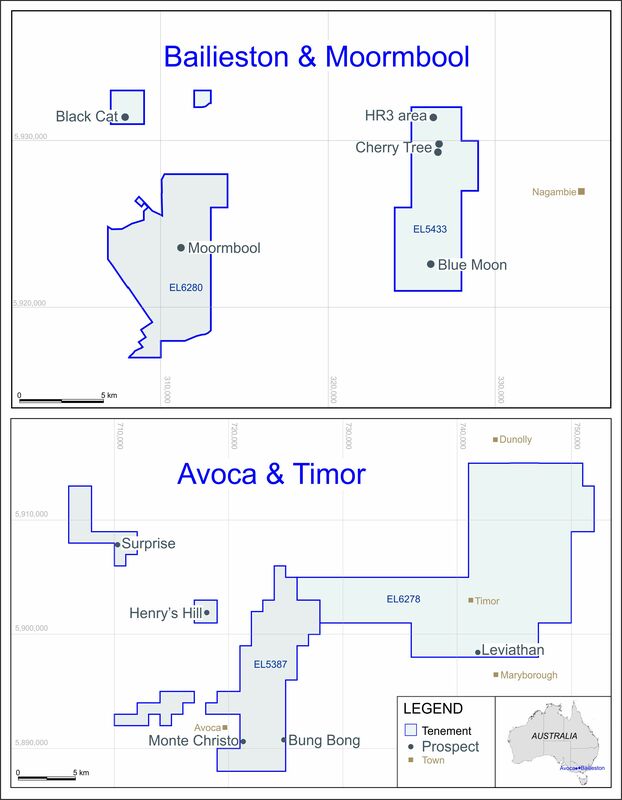 Mr Geldard joined the Board of Mercator Gold in February 2006.